This story was contributed by Chuck Baclagon – senior digital strategist Greenpeace Southeast Asia. Every once in a while Greenpeace ends up as target of environmental activists, pushing us to take a stand on issues that do not fall into Greenpeace’s neat campaign priorities. This is one such story, of how GPSEA staff found themselves singing Joni Mitchell’s Big Yellow Taxi around a bonfire. We’d not only joined the Baguio campaign to save 182 trees from a proposed parking lot for a shopping mall, we’d done so without alienating our grassroots partners and together we won. Greenpeace became stronger for it. 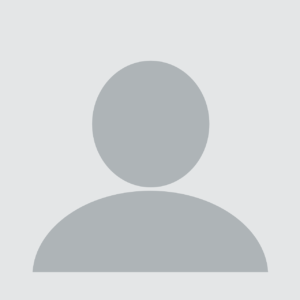 January 2012: Cordillera Ecological Center director Michael Bengwayan, posted to Facebook a SM Development Corporations’ (SMDC) project to clear 182 trees within the Luneta Hill area to pave way for another parking lot for their shopping mall SM Baguio. At the end of his Facebook note he called on his friends to join protests and if need be to occupy the threatened area. As groups and individuals responded, they organized themselves into Project Save 182 (PS 182). The note spread like wildfire and the group started to actively target international NGOs like Greenpeace and WWF with a coordinated barrage of SOS comments on our respective Facebook pages. Greenpeace’s usual comms strategy of issuing a Q&A simply wasn’t enough to match the organized efforts of concerned citizens. As the number of comments and interview requests from the media grew, the people on the street talking to Direct Dialogue Campaigners and donors made it even harder for us to ignore the issue. For a mass mobilization department this looked like very much like a ‘cristitunity’ too good to miss. For some time it had become apparent that online campaigning is going through a people’s revolution. The public don’t want to be told what issues are important to them; they want to be decision makers and partners in shaping campaigns. This led to our decision to make an organizational stand on the issue, but also to seek out ways we support community efforts on the ground – without being seen as simply trying to grab the publicity. 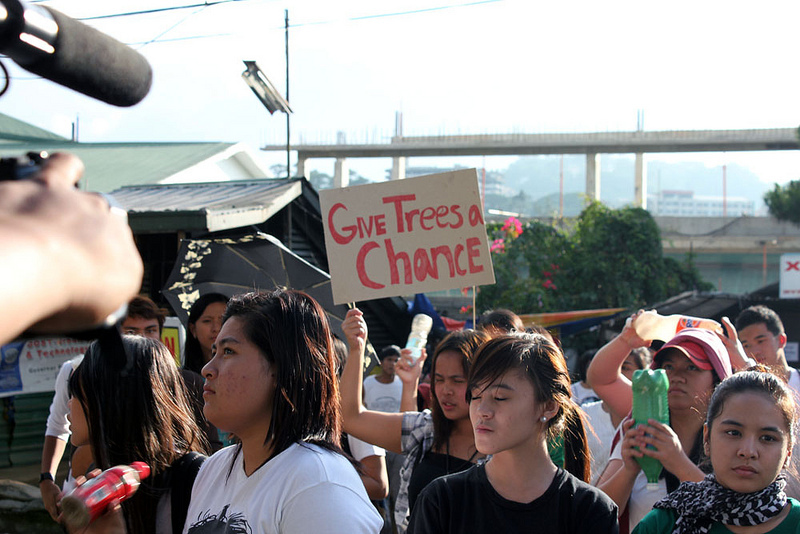 February 2012: We stood in solidarity with the people of Baguio who speak up not only for their rights but also for that of the helpless trees that are haunted by the specter of being cut down by SM. We did so by joining their protest actions, broadcasting via livestream and directing people to our email action targeting the DENR. We secured a list of 1000+ emails to start their journey of the activist pathway to eventually become part of the Greenpeace online community. In time these were the first signs up to the KFC push. March 2012: A bit of an Earth Hour upset as WWF Philippines announced a partnership with SM malls to hold their annual switch-off, including SM Baguio. Net citizens did not take so kindly to the deal, and a volley of criticisms ensued. A week later the WWF statement on the partnership did little to soothe the environmental communities of the Philippines arguing that Earth Hour was a project for government agencies and corporate partners. April 2012: After 2 months of local campaigning and organizing in Baguio, in the dead of night the usual tranquil evening was awakened by the sound of cracking pine trees. SM had started to do the unthinkable. In the aftermath, the community organized a mass occupation of the SM Baguio mall, which continued for a week as protests against SM spread across the country. As Greenpeace digital and youth staff joined the occupation, our social media coordinator unofficially coordinated flash mob protests inside the SM Megamall in Metro Manila. Finally the drama came to a climax, when the PS182 legal team pushed the courts to issue an indefinite temporary environmental protection order (TEPO) against the parking lot project. Then there was a certain amount of enjoyment being part of the delegation to serve the TEPO to SM Baguios’ management. 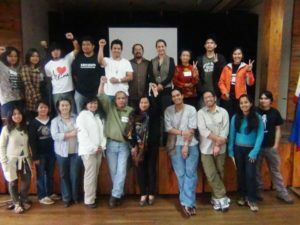 May 2012: With a lull in the campaigning Greenpeace took the opportunity to provide even more training to our Baguio partners. Focused around an overnight activism training module we revisited the basics of campaigning, non-violent direct action and the development of their own digital strategy. This very much mirrors the services Greenpeace provides to communities as part of our wider grassroots program. With a trained, empowered community with a digital strategy and the tools to campaign online and offline, after the training, we all agreed that Greenpeace would take a backseat. 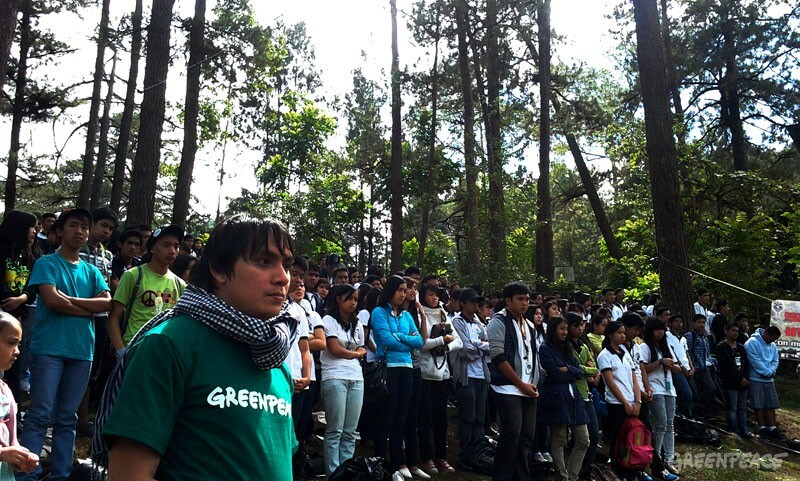 In hindsight Greenpeace’s participation in the work of supporting the communities in Baguio was one of those rare instances where campaign elements made: a good narrative (conflict between community/environment interests vs. corporate greed); a clear villain (SM); and a clear ask (revocation of the Environmental Compliance Certificate for the Project). It made sense for Greenpeace Philippines because we believe that as an international NGO we shouldn’t shy away from a role as a vehicle to amplify the marginal voices of front line communities. 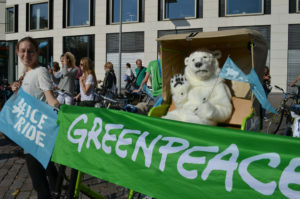 Greenpeace supporters, cyberactivists, fans and followers gave up a mandate to act upon what they think is important – rather than just being passive consumers of our e-bulletins. 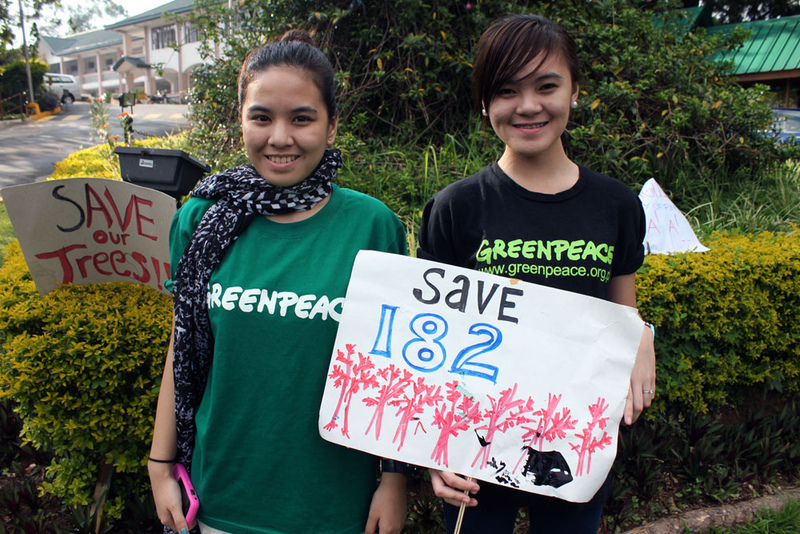 Beyond the immediate contribution to the community led campaign, Greenpeace also helped build a healthy and vibrant environmental civil society in the Philippines. Together we reached out to people to save the Baguio trees, and those people went on to become proponents of zero waste in Baguio, to become campaign champions for legislation to ban plastic bags in the Philippines and to become online advocates for Greenpeace in the KFC campaign. Finally the most digitally savvy newly mobilized supporters, would go on to use Greenpeace’s training in digital campaigning, to create online petitions on Change.org, to successfully lobby the international rock start Sting to move his concert from SM owned MOA arena, and to turn his environmental associations into action. For all of us, these are the kind of stories that make us find meaning in our lives as activists, and challenge us to renew our hope and commitment to the struggle for a green and peaceful future. More it has realized the power of citizen led campaigning, and given us a thirst for the next time supporters come hammering on our door to do something.